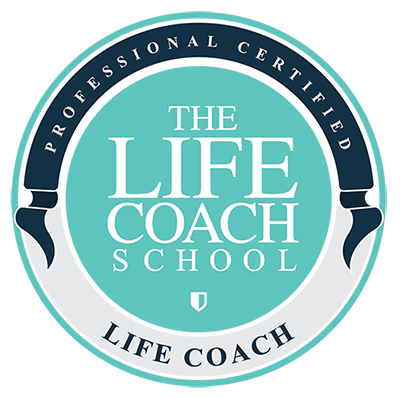 Probably the best Life Coach School in the world. 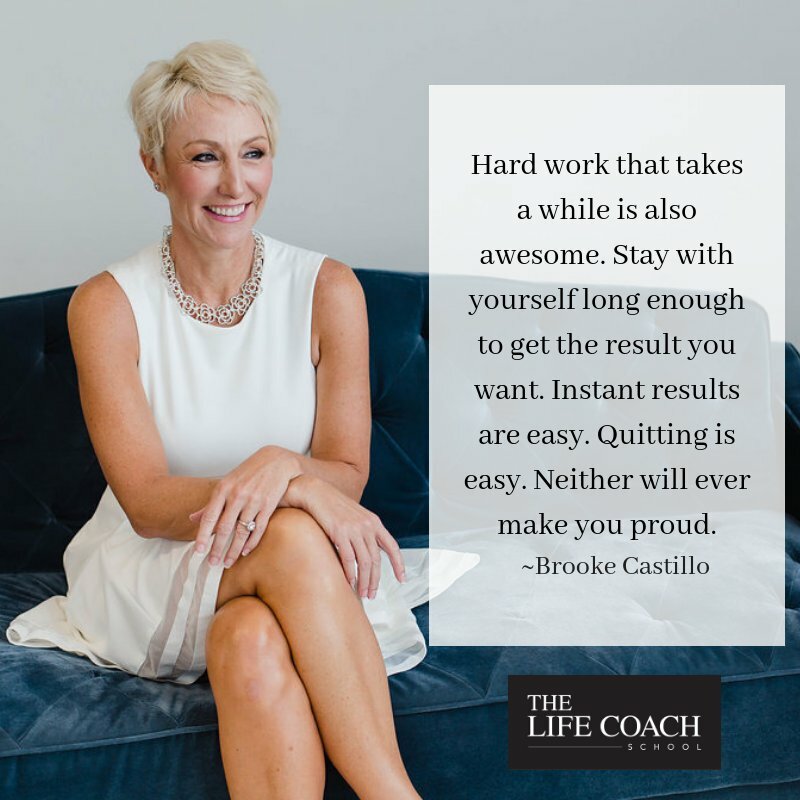 I discovered Life Coaching with Brooke Castillo after finding her podcast one day when I was looking to turf out some old ideas. I’d studied and practised many methods in the past to sharpen my mental performance, both at work and in life, but as soon as I heard Brooke talk it was as if all the others had misunderstood how simple things were. I researched Brooke’s work a little and found that trial and error in her own journey to overcome overeating and overdrinking had produced a tool she calls The Model. It’s a tool that works on every life situation, to help you get a better outcome than you currently have, without changing your life. The more I listened to Brooke’s podcasts the more I thought The Model was genius. It’s such a practical tool – easy to understand and apply but with a huge upside. I’ve been studying mind management for decades, along with many other aspects of human health and performance. 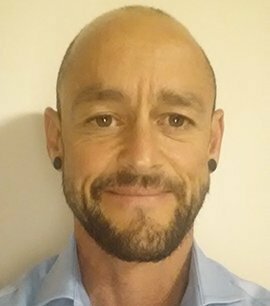 I’m a successful I.T professional, energetic healer and meditator and I take my own well-being seriously. But this blew me out of the water. It was easy! I enjoyed not just the results, but the process. Managing your brain is the most important work you will ever do to get the results you want, and we are never taught this. So as time went by I started to apply Brooke’s approach more deeply and thoroughly. Things started to change in my life. Now I’m looking back, I can hardly recognise who I was. It’s fascinating how well this has worked for me. I got so excited I decided to qualify as a coach with Brooke’s Life Coach School. I went over to Texas to study intensively, then took a 3 month mentored practicum as part of a year long certification program. The study was intense and professional – no stone un-turned – and each year yields a crop of coaches so successful it’s astounding. Now back in Australia I have joined a budding cohort of graduate coaches around the country. Each has their own specialisation so I’ve include them below. Feel free to contact any of them and tell them I sent you. 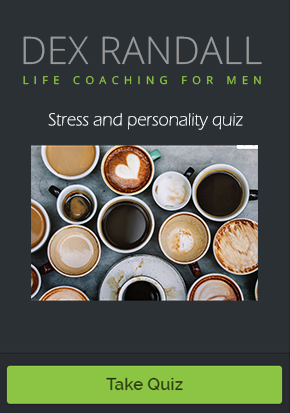 I coach driven high-performing men to find more life satisfaction, connection and happiness. If you have outward success but it’s left you exhausted and worried inside, this is for you. Start with a free Mini Session to talk about your current biggest issue. Nicky works with stay at home expat mums living in Sydney who feel guilty, are time poor and have lost confidence in themselves. These intelligent caring women have so much more to offer the world but they feel hollow and don’t know where to start. Maree is a Weight coach. She offers intelligent and intuitive weight loss for woman. She works with professional women over 40, who love food and wine and want to lose 10kg or less. She teaches women who struggle with their weight how to love and respect their body and shed kilos for good. Kate is a teen resilience specialist and youth motivational speaker, she was named Australia’s top 100 Women of Influence, after spearheading an organisation which educates young people about safety after her sister tragically died in a motorbike accident overseas. Would you like instant help with your current life issue? Book a mini session to discover how to immediately feel better.